On 14-15 November 2018, PAMECA V and OSCE Presence in Albania co-organised the Workshop on “International Judicial Cooperation with EU Member States and Joint Investigation Teams”. This joint activity brought together Albanian prosecutors, judicial police officers, experts and prosecutors from EU Member States (Italy, Bulgaria and France) and other representatives from international projects to discuss the issues and challenges encountered in practice between Albania and other EU countries within International Judicial Cooperation. 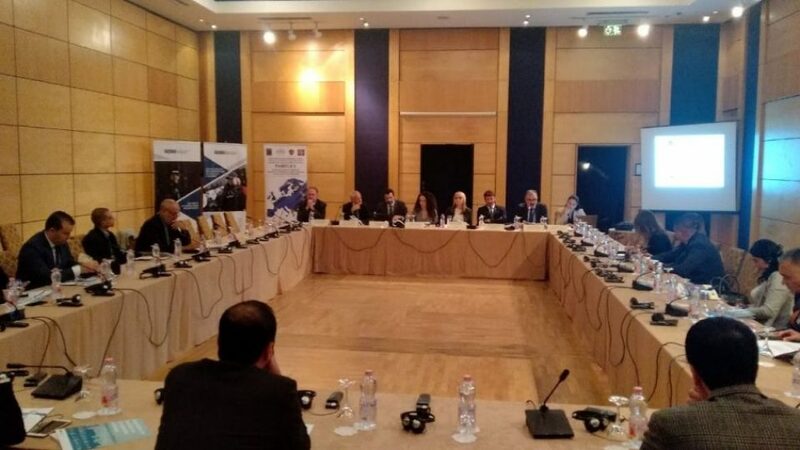 This workshop encouraged Albanian prosecutors and judicial police officers to use the Joint Investigative Teams as an alternative tool of this cooperation, to find the best approach and reaching the necessary results in the investigation and prosecution of organised crime.